Fox View Dental is a comprehensive restorative dental practice that focuses on digital dental technology and personalized patient care. Based in De Pere and serving patients throughout the Green Bay area, Dr. Chad Yenchesky and his team are trained in advanced dental treatments, including cosmetic, restorative, implant and sedation dentistry. They’re also known for providing premium comforts and delivering some of the nation’s best innovations in dental technology and preventative care. 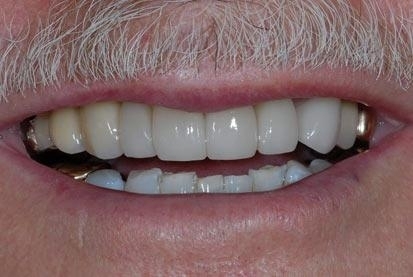 If you feel like your smile is holding you back, Fox View Dental has a full range of grin-enhancing services that can help bring out your best. 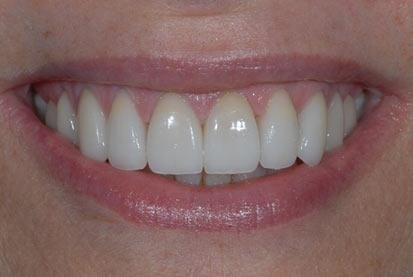 From basic teeth whitening to complete smile makeovers to porcelain veneers and all porcelain crowns—let us help design the perfect smile just for you. If your teeth need some TLC, Fox View Dental has all the best tools for the job. 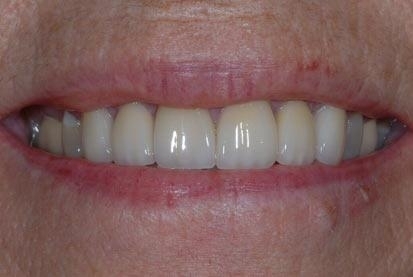 From smaller fixes like inlays and onlays or crowns and bridges, to full mouth rehabilitation and TMJ treatments that integrate leading-edge MLS laser therapy—together we’ll get to the root of the problem and restore the health behind your smile. 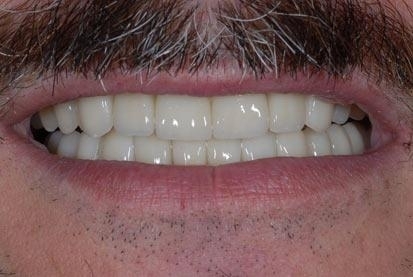 If you’re considering dental implants, Dr. Chad Yenchesky is here to share his knowledge. Fox View Dental offers advanced, 3D imaging through our in-house CBCT scanner to give you the best opportunity for successful treatment. Let us show you the difference the right technology and training can make. 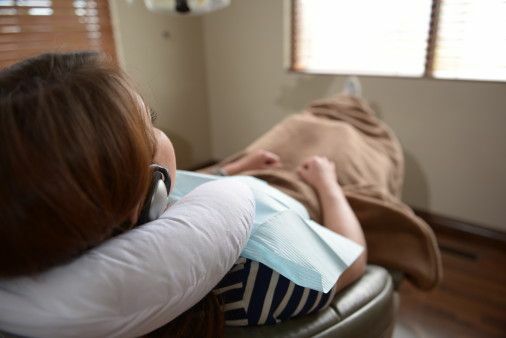 If you’re looking for a more comfortable experience, Fox View Dental provides safe alternatives like oral conscious sedation that can help take the worry out of dentistry and make the most efficient use of your time. We’ll explore all of your options together and find a treatment solution that’s right for you. Straight from the mouths we love! Check out other patient testimonials! Welcome to Our De Pere Practice! Fox View Dental is a comprehensive restorative dental practice that focuses on digital dental technology and personalized patient care. 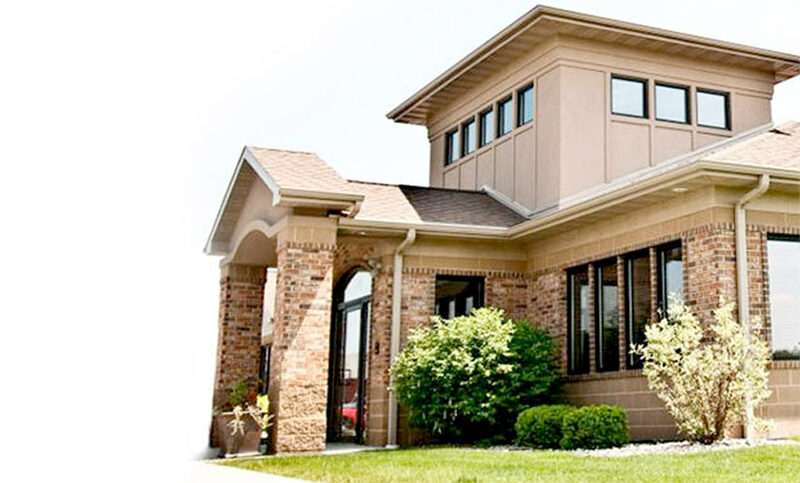 Based in De Pere and serving patients throughout the Green Bay area, Dr. Chad Yenchesky and his team are trained in advanced dental treatments, including cosmetic, restorative, implant, and sedation dentistry. They’re also known for providing premium comforts and delivering some of the nation’s best innovations in dental technology and preventative care. 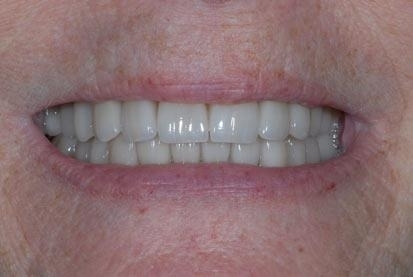 We Never Settle for Anything Less Than Dentistry’s Absolute Best! 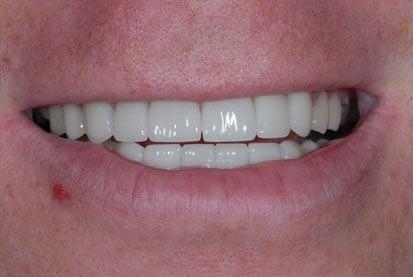 At Fox View Dental, we pride ourselves on bringing the best in dentistry to Green Bay and Northeast Wisconsin. We blend the comforts of home with world-class technology and training to deliver the best patient experience and the best treatment results. 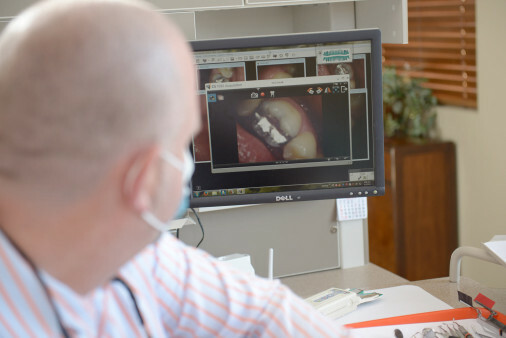 From our advanced, on-site CBCT 3-D imaging to our cozy blankets and neck pillows, the exam chair views of a woodland prairie, or your own personal flat-screen TV, every detail of our practice was meticulously designed with you in mind. And we always keep a forward focus on making Fox View Dental even better. 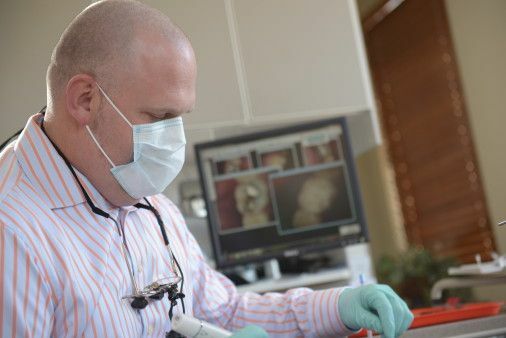 From the daily “extra miles” our team travels to Dr. Chad Yenchesky’s extensive involvement and leadership in dental continuing education programs, we work with some of the brightest minds in dentistry—both locally and across the globe. We know that going to the dentist doesn’t top the fun charts. In fact, we know that for many of you, it can be downright stressful. At Fox View Dental, Dr. Chad and his team are on a mission to change all that by creating an atmosphere that feels more like home. So come on in, put your feet up, kick off your shoes (okay, maybe not), and take over the remote for your own personal TV. Curl up with a cozy blanket and pillow and mellow out to some satellite radio while you melt into our chairs. Or just kick back and enjoy the tranquil prairie window views. Whatever it takes for you to feel relaxed and at ease, just say the word, and we’ll move mountains to make it happen—because your comfort and happiness is our top priority at Fox View Dental. We're looking forward to meeting you and your family, and we hope you're looking forward to meeting us as well! Call our practice today and we'll find a convenient time for you to come see us.